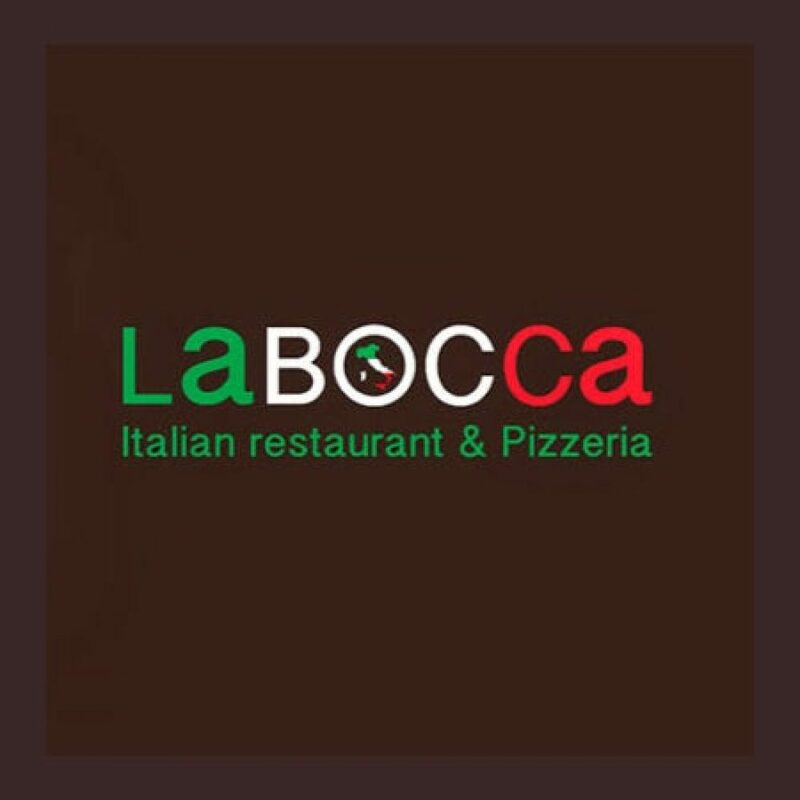 The latest foodie buzz is that a new restaurant has opened at the bottom of Thappraya Road (opposite The Jomtien Pig & Whistle). 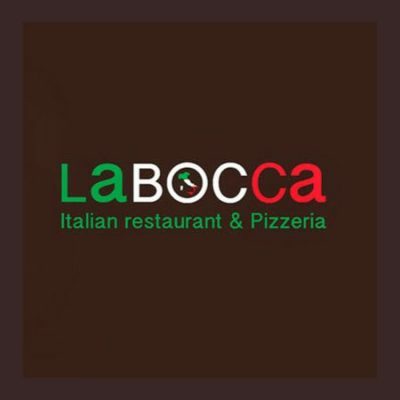 Called La Bocca it’s obviously Italian but what isn’t immediately obvious from the outside is that it is the area’s first flagship Sicilian inspired restaurant. This unique cuisine combines traditional recipes with the exotic. Fusions involving almonds, pistachios, saffron and sultanas are striking elements from its colourful culinary history which to this day are integral in the Sicilian cucina.